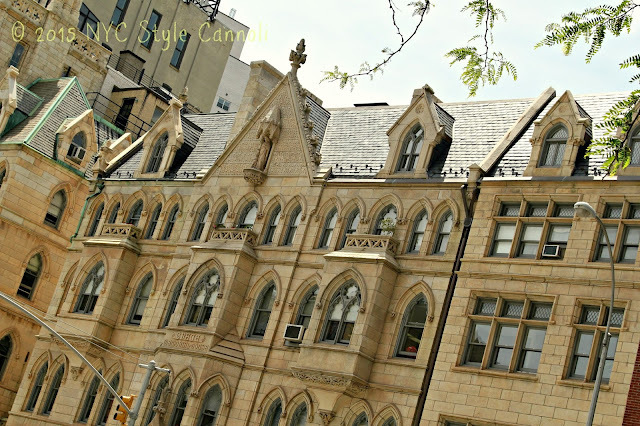 While walking along Fourth Avenue, I came across this gorgeous building. What a piece of architecture! 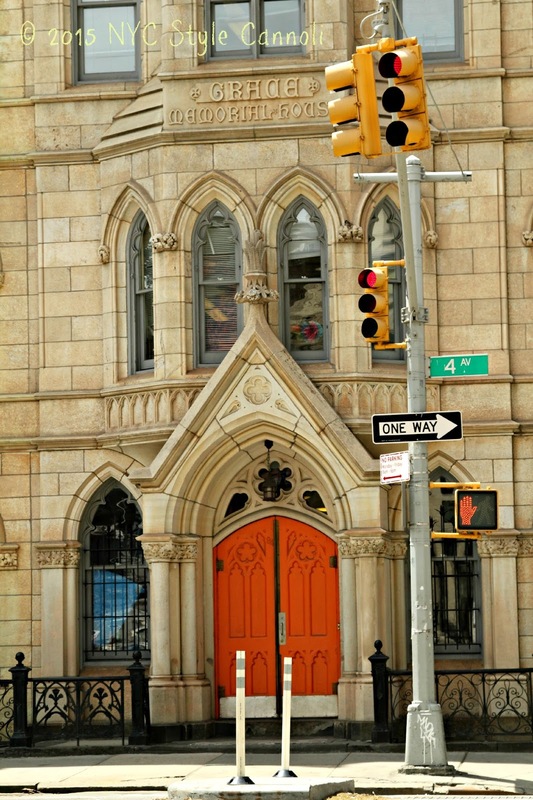 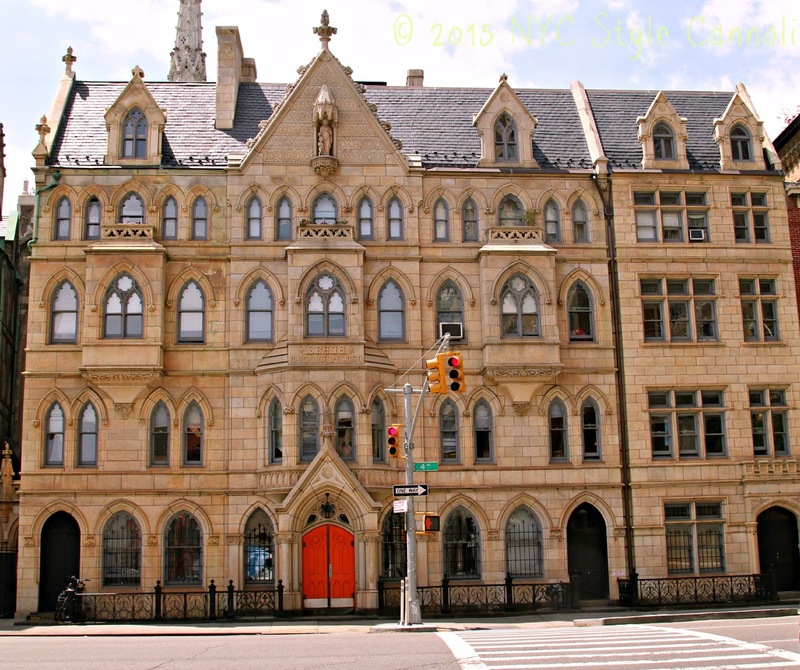 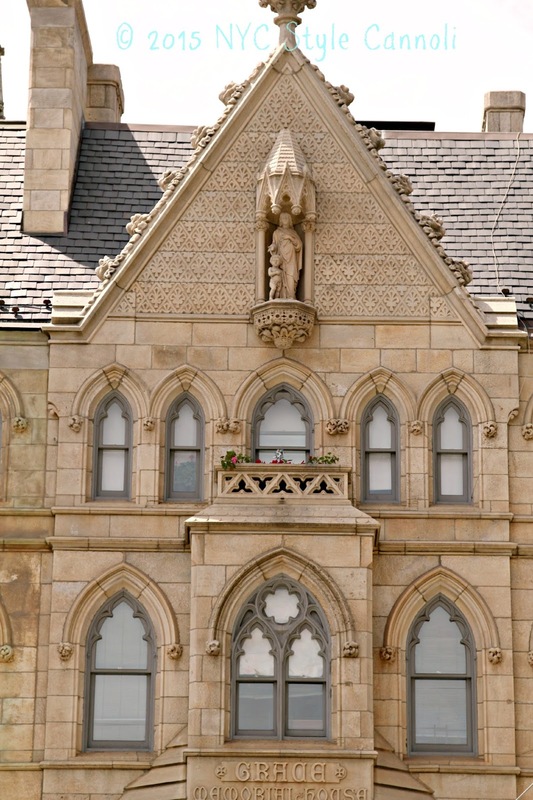 The Grace Memorial House, part of the Grace Memorial Church, designed by James Renwick, Jr. dates back to 1881. This was New York's first day care center. It is one of the finest Gothic Style buildings in New York City and was placed on the National Register of Historic Places in 1974. How lucky we are to be able to enjoy such architectural wonders! 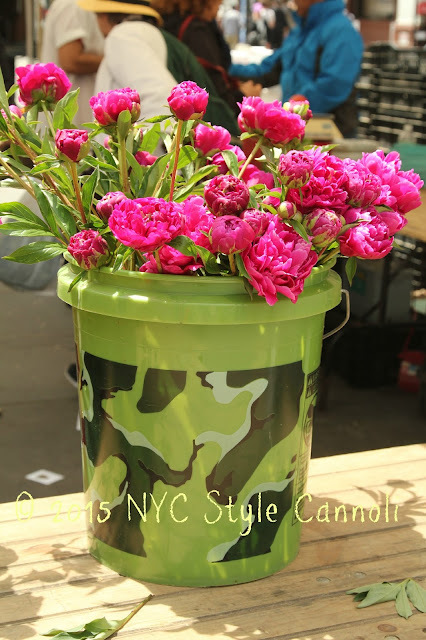 Some fabulous flowers to end our post from the amazing Union Square Greenmarket!